Birrelli art + design + architecture offers professional services ranging from residential and commercial architecture, fine art, graphic design, brand identity, interpretation & visitor experience, exhibition design and interior design. 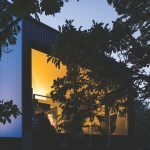 Based in Launceston, Tasmania, Birrelli art + design + architecture is owned and operated by principal designers Rebecca and Jack Birrell along with a small and passionate team. Birrelli is now in it’s 20th year, and has been awarded 47 design awards. 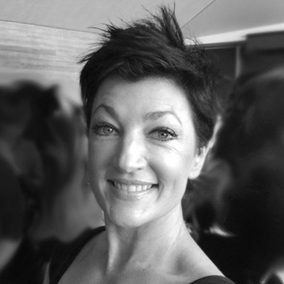 Rebecca Birrell is a principal designer at Birrelli specialising in fine art, graphic design, branding, visual identity, signage, museum design, interpretation and visitor experience. Rebecca also manages the boutique art and design accommodation experience Hatherley Birrell Collection, a reflection of her skills, her great passion for the arts, and tourism. 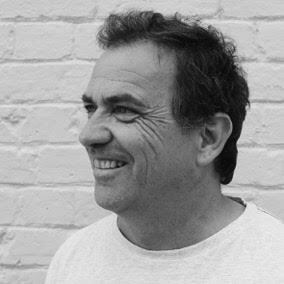 Jack Birrell is the director of Birrelli art + design + architecture and has led the highly awarded Tasmanian design-based practice since 1995. His considerable experience and architecture are highly awarded across a broad range of arenas including: 21C educational facility planning and design, heritage adaption & conservation, public architecture, residential, access and inclusion for social equity, and environmental sustainable design. 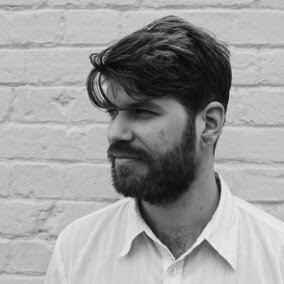 Felix has been at Birrelli for over 8 years, he is an award-winning graphic designer and a Master of Architecture graduate. Felix is our 'multi-disciplinarian' - interested in the intersections between art, design and architecture and how design can respond to functional needs and invoke emotional desires. Felix has 12 years of experience in graphic design and brand management. 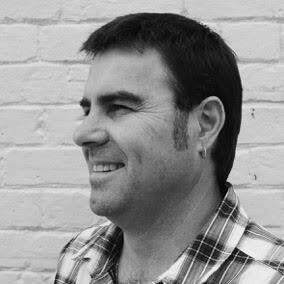 Lynden has worked at Birrelli for over 11 years and is a registered Architect. 17 years experience in practice. Practical understanding of detailed design and construction with an innovative approach to collaboration. Professional skills in concept design through to project delivery. Committed to ongoing research and professional development in all sectors of architecture including high-density residential design, aged care and education. Skilled in delivery of projects on time and on budget, and possessing an in-depth knowledge of product technology and industry.